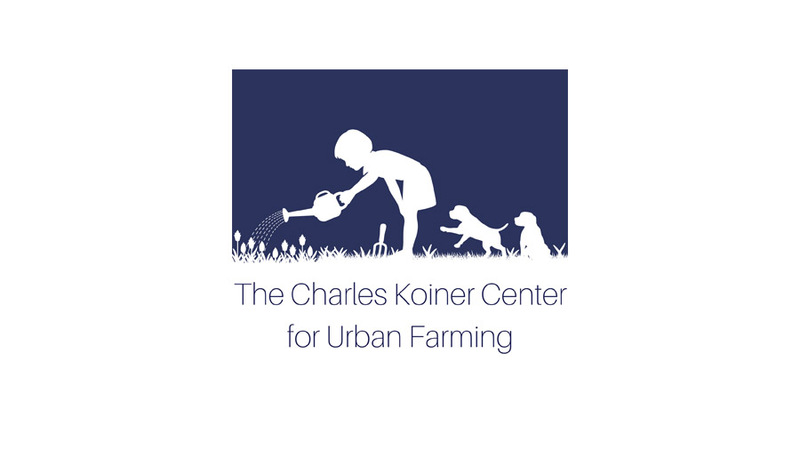 The Charles Koiner Center for Urban Farming (CKC Farming, for short) exists to create and manage urban farms for the purpose of farm-based, hands-on, STEM education. We envision a network of urban farms throughout Montgomery County, Maryland bound by a commitment to inspiring the next generation of sustainable food innovators. CKC Farming is committed to fostering a healthy, informed, caring community that takes responsibility for protecting our fragile food system. We host school field trips, community events and volunteer opportunities at Koiner Farm in downtown Silver Spring. Koiner Farm is owned and operated by Mr. Charles Koiner, 98. CKC Farming provides support to Charles as he continues to farm the land and assists his daughter Lynn in fulfilling her dream of protecting the family’s 1-acre plot as a working farm in perpetuity. CKC Farming is thus responsible for land stewardship, farm management and educational programming at Koiner Farm.